"We don't send any player away but if he feels like he is not used like wants from us, he should think about it," Hasenhuttl said on Friday. 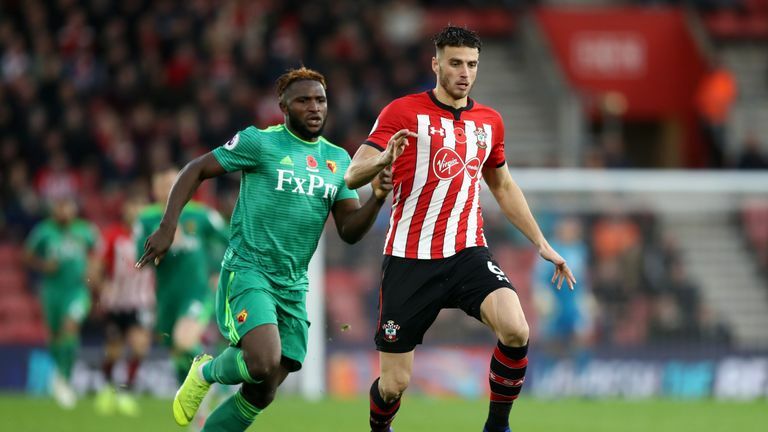 Southampton defender Wesley Hoedt is free to find himself a new club, says manager Ralph Hasenhuttl. "I made a decision for (Jannik) Vestergaard, Jack Stephens at Derby. I think Jack will take the part of Maya Yoshida who is gone for one month. "Yeah, it's not the best for Wesley, that's right. 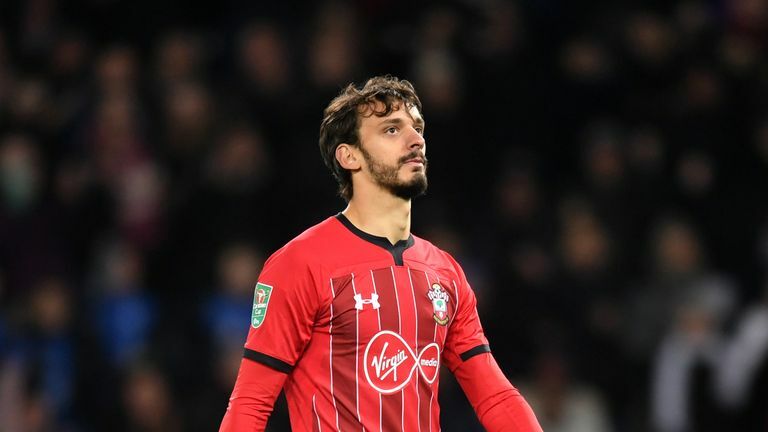 It's the same for Gabbiadini or Steven (Davis). The guys went away to find other solutions, it's better for them. "For Wesley it can be the same. We don't send any player away but if he feels like he is not used like wants from us, he should think about it." Hoedt started in all but one of former manager Mark Hughes' Premier League games in charge of the Saints but has yet to feature since Hasenhuttl's arrival in December.